Congratulations to all members and our Award Winners on another fantastic year! A total of 1197 Events in 2018!! Keeping the Cowgirl Spirit alive!! And a little something special for those members that have been with us for 5 years!! Look for that headed your way very soon! 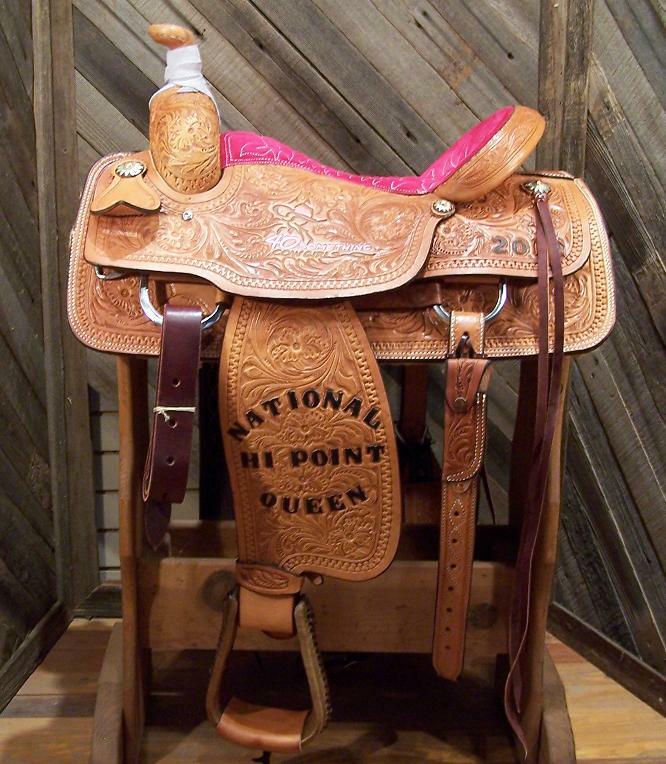 The Founder’s Award is a special recognition of the 40 Something Cowgirl Spirit. It represents the strength and integrity it takes to be a cowgirl. 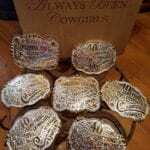 A Cowgirls who is genuine and inspires those around her to saddle up and follow their dreams. Congratulations Cowgirl! Starting out as strangers and becoming Cowgirl besties, Anne and Cathy’s friendship is a powerful testament to the connectivity of 40 Something Cowgirls. 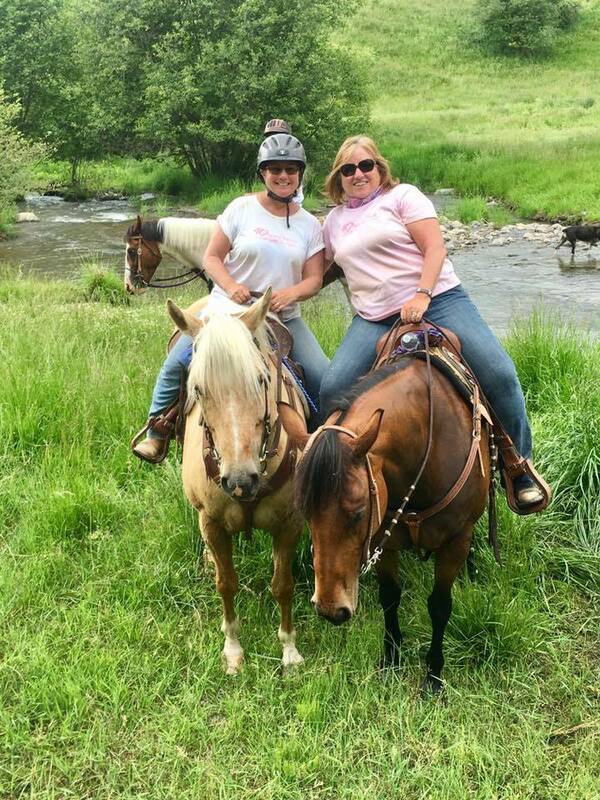 Queen Anne Reed and Princess Cathy Ricard represent the spirit and fearless positivity it takes to be a Cowgirl on the Royal Court. Since 2015 , they have overseen one of the largest chapters in our organization and have done so with determination and grace. Tirelessly devoting their time and energy to the women of Columbia Basin. Anne and Cathy’s loyalty and devotion to the 40SC message reaches well beyond their immediate chapter. 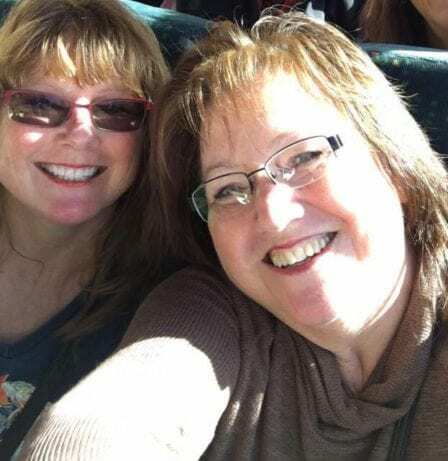 Their input and open communication with HQ and sister chapters has influenced policies, enhanced procedures and presented opportunities for growth and change within their local chapter as well as at the national level. These two amazing gals continue to be vital participants in our Cowgirl organization. They are full of grit and wrapped in kindness. They are also on a continual quest to learn and improve. 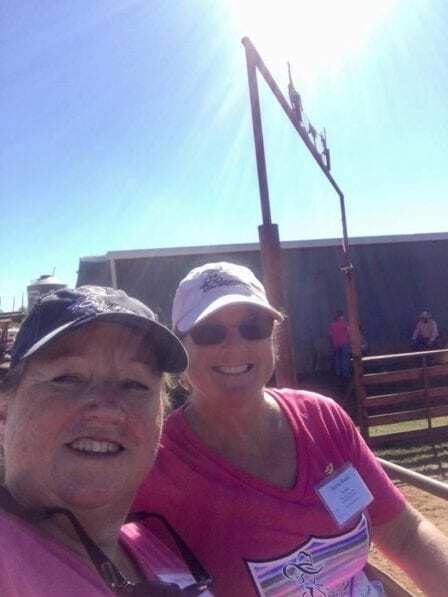 Anne and Cathy have attended multiple Royal Retreats in Texas, have sailed the seas with 40 Something Cowgirls, as well as attended Quarterly Online meetings, special sessions, and phone calls with HQ. The continuous growth of this Washington chapter is evident of the steady message of encouragement and positivity. 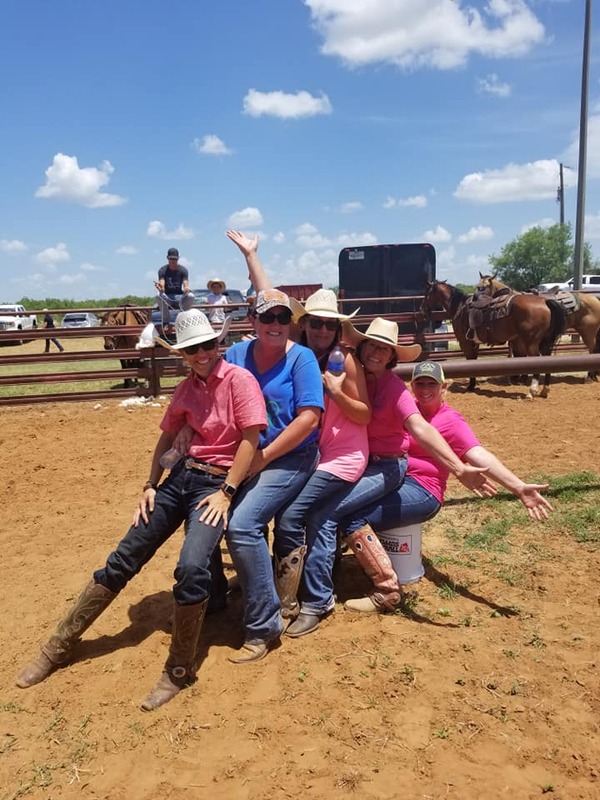 Their dedication and excitement for the National Organization is infectious, they do truly live and breathe the cowgirl spirit. 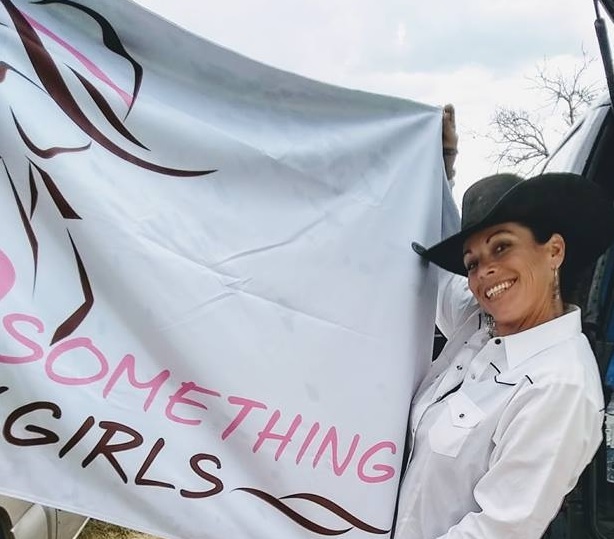 Their can-do, cowgirl spirit inspires everyone around them. 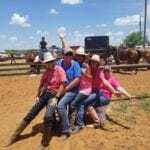 We are so very proud to call Anne and Cathey friends and cowgirls. Congratulations Girls! 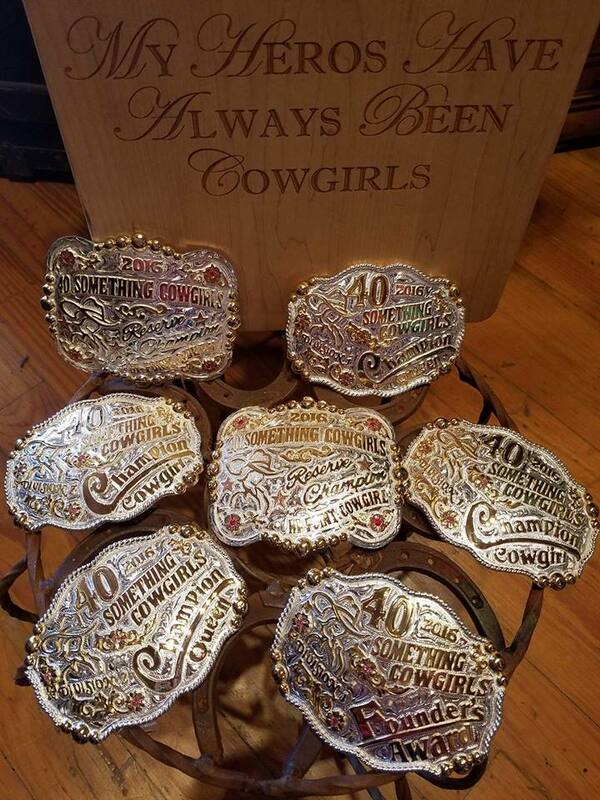 Thank you for all that you do, not only for 40 Something Cowgirls but for everyone around you!